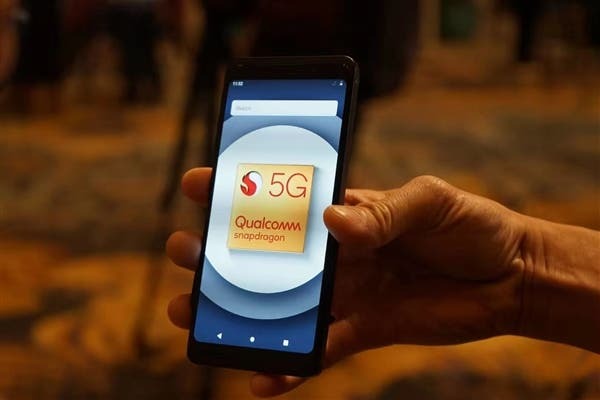 Today, Qualcomm announced on its website the company will cooperate with Swisscom, OPPO, LG Electronics, Askey and WNC equipment manufacturers to push “the arrival of commercial 5G services in Europe with the launch of Swisscom’s 5G network”. According to the American chip maker, all equipment manufacturers supporting Swisscom have used Qualcomm’s 5G solution. 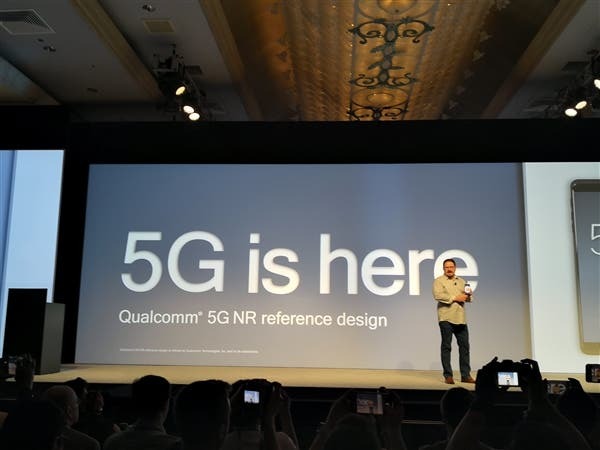 For example, OPPO and LG’s 5G smartphones, as well as Askey and WNC equipment use the Qualcomm Snapdragon 855 processor and they also have the Snapdragon X50 5G modem and an antenna module with integrated RF transceiver. Swisscom has now obtained multiple government licenses for 5G frequency bands and is expected to be deployed throughout Switzerland this year. OPPO Reno 5G version supports n78 band below 6GHz in Switzerland and can support the 5G connection in any area with Swisscom 5G network coverage.